We believe that there is only one living and true God, who exists in three distinct persons- God the Father, Son and Holy Spirit. These three, the Trinity, are equal in essence and distinct in function (Deuteronomy 6:4; Matthew 28:19). Jesus Christ is both the eternal Son of God and virgin-born Son of man. Fully God, fully man, He surrendered nothing of His deity during His earthly life. His sinless, sacrificial offering on the cross satisfied the Father's justice, offering atonement for all of humanity's sins, for all time. We believe in his bodily resurrection, His physical ascension, and His visible return back to earth to establish His earthly kingdom (John 1:14-18; I Corinthians 15; Hebrews 1:3; Colossians 2:9; Revelation 20:11-15). We were created in the image of God, destined to enjoy an intimate relationship with God, fulfilling his will here on earth. But because of Adam and Eve's willful sin in the garden sin entered into the world, and has infected all of humanity. Therefore, because of our inherent sinful nature received from our father Adam, we are all separated from God, spiritually dead, and destined for physical death and an eternity removed from God (Genesis 1-3; Romans 1:18-32; Romans 3; Romans 5; Ephesians 2:1-3). We believe that Jesus Christ died for our sins as the only sufficient sacrifice, offering the atonement of sins for all mankind through his death, burial and resurrection. While salvation is available to all, it is only experienced by those who respond to his gracious gift by faith apart from works. For those who do respond we are regenerated and baptized by the Holy Spirit, becoming children of God, given a new nature and placed into the universal body of Christ, making us eternally secure in Him. As a result of our new relationship with God through His Son Jesus, we are now called to a life of submission to the Holy Spirit, manifesting spiritual fruit, and walking in good works that God has prepared beforehand for us to do (John 14:6; Titus 3:4-7; Acts 4:12; John 1:12; Romans 3:21-26; Ephesians 1:7, 2:8-9; Hebrews 10:10-12; I John 5:11-13; Galatians 3:26; John 3:16). We believe that every word in the original writings is inspired by God and is without error. The Word of God reveals God's nature and will for all of humanity, and because of this it is to be the foundation of faith and practice. We affirm that while the Scriptures are accurate in all matters it was never given to be an end in and of itself, but rather a means to a relationship with God. Because of this the authority and teaching of Scriptures will have a preeminent place in our church (II Timothy 3:16-17; II Peter 1:20-21; Hebrews 4:12; John 17:17). For all who have placed their faith in God through His Son Jesus Christ, they are a part of the universal body of believers known as the church. This placement of the believer into the universal church requires an association of the believer with other followers of Christ in a local assembly. The purpose of the local church is to lead people to Christ and to bring them to maturity in Christ. The members of the local church are to live their lives in humble submission to other Spirit led believers, and to the God appointed leaders of the church. 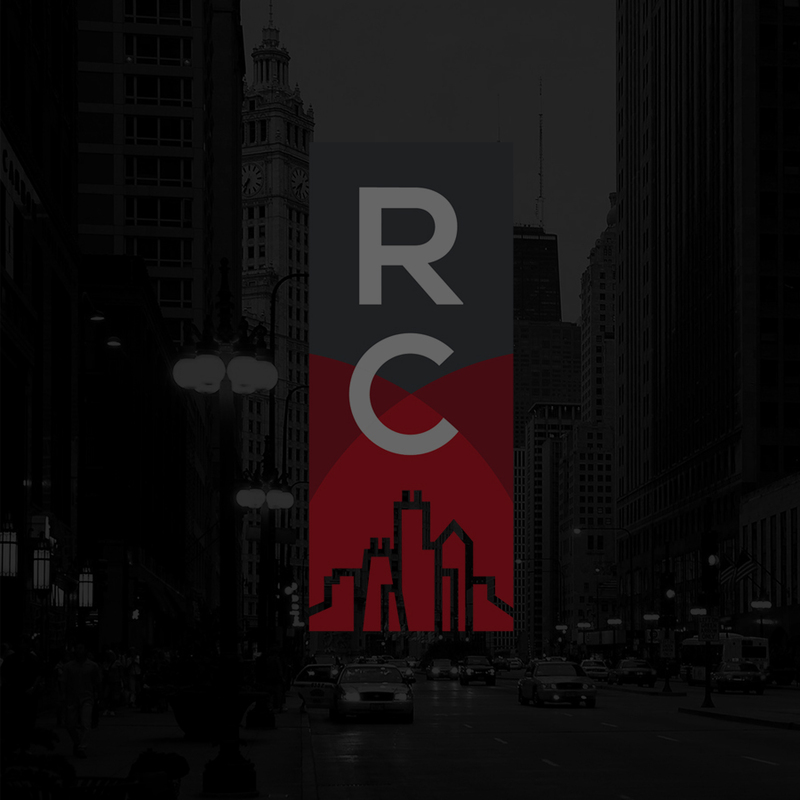 Renewal Church of Chicago is an autonomous local assembly that is led by Jesus Christ, who gives direction as the head of this body through a body of appointed elders (Hebrews 10:24-25; Acts 2:41-47; I Corinthians 12-14; Matthew 28-18-20; Ephesians 2:19-22; I Thessalonians 4:15-17). We believe that the next great event in human history will be the return of Jesus Christ for his children. This is the blessed hope for all followers of Jesus Christ. While this event is a prophetic truth of Scripture, we acknowledge that the point of Christ's return is not for the believer to passively await this event, but to labor with all of our might in the power of the Spirit to fulfill his will in our lives through righteous living, evangelism and discipleship. After the return of Christ those who accepted God's gracious gift of salvation will worship God forever in heaven. Those who did not will spend an eternity separated from Him in hell. (Matthew 24:36; I Thessalonians 4:15-17; John 14:1-3; Matthew 24-25). We affirm that the doctrines of the Trinity, the deity of Christ, the bodily resurrection, the atoning work of Christ on the cross, and salvation by grace through faith make up the essential, distinctive nature of Christianity. In regards to these essential doctrines there can be no conflicting opinions of those who call themselves true followers of Christ. However, we do acknowledge that there are peripheral, or non-essential doctrines, that are important, but not critical to the follower of Christ as it relates to our salvation. Some of these doctrines include the specific functions of women in ministry, the exact timing and nature of the rapture, extent and use of certain spiritual gifts, the relationship between election and free-will in salvation, etc. While our church will be diligent to establish positions as it relates to these non-essentials we will not allow these peripheral doctrines to cause division within the church. We will accept into our body those who have differing views on the non-essential doctrines, but will not allow those of a different opinion to fracture the church. While we celebrate diversity along all lines (racial and theological), we will ultimately pursue the unity of the church.